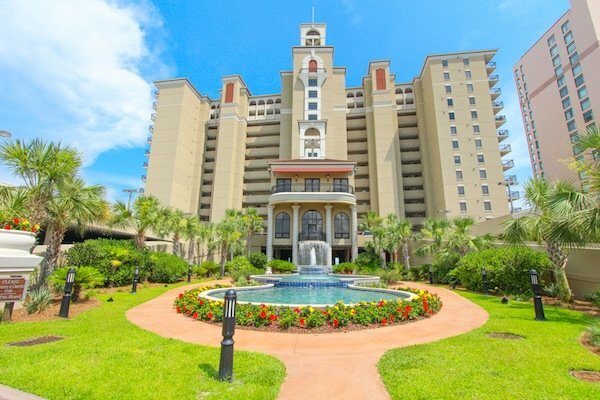 South Wind is a full resort right on the ocean! 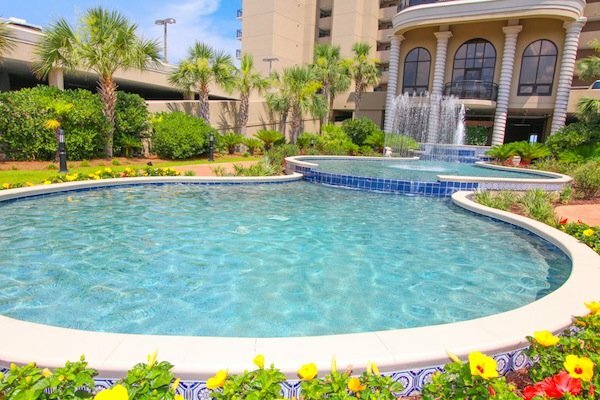 Lavishly landscaped with full amenities, this resort boasts a large oceanfront outdoor pool, large indoor pool, oceanfront lazy river and indoor/outoor Jacuzzis. 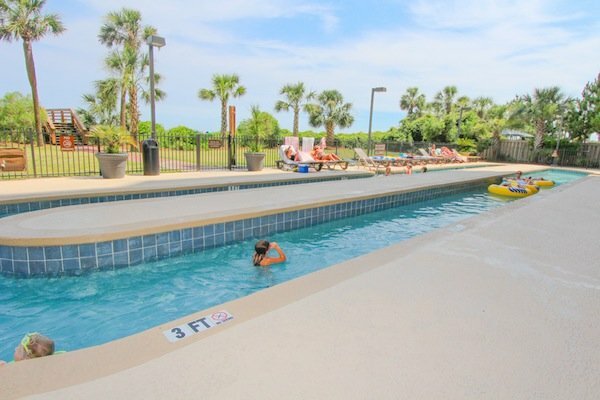 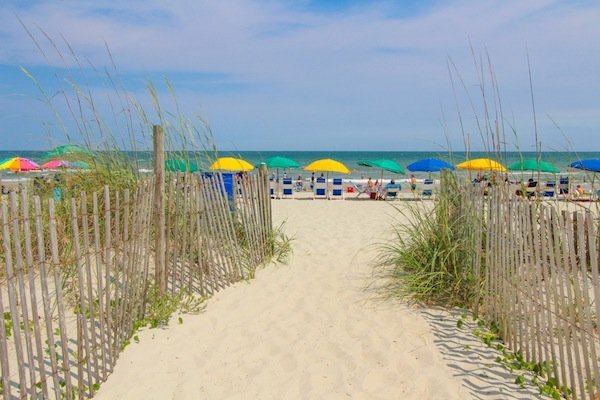 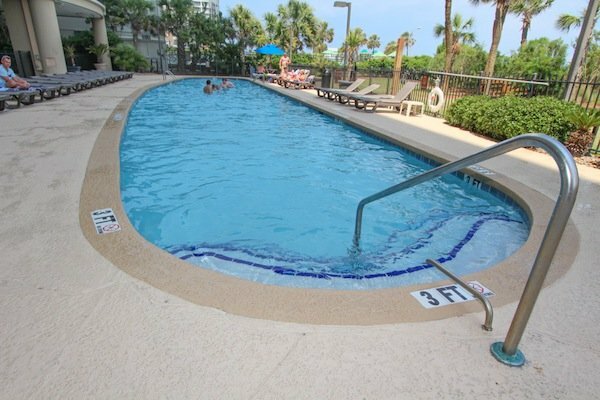 This resort is located in the northern section of Myrtle Beach, a quieter location but still close to all Myrtle Beach and North Myrtle Beach have to offer. 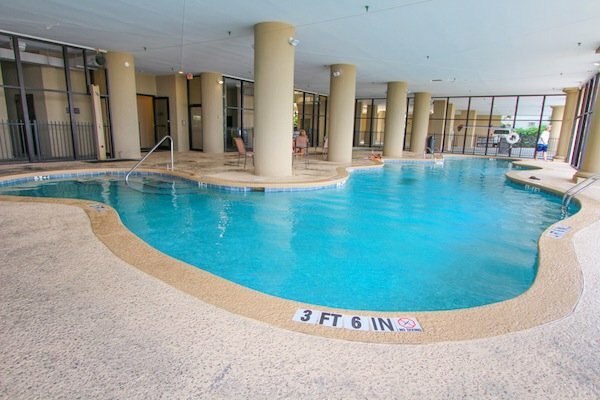 Golf at the nearby Pine Lakes or Myrtlewood courses, and enjoy fine dining at Ciao Italian Restaurant or Aspen Grille. 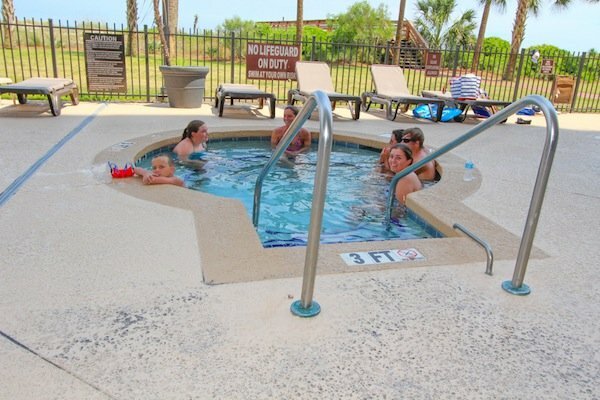 Book your stay at South Wind on the Ocean today! 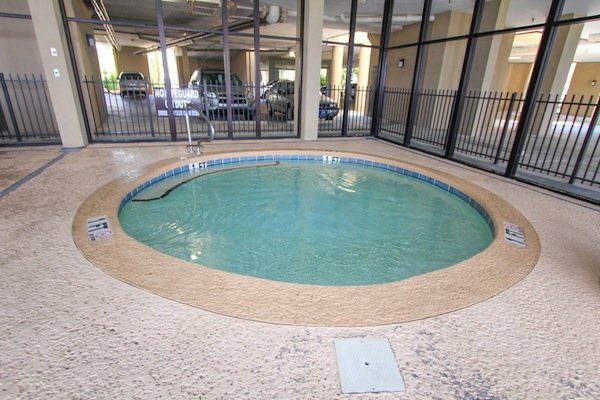 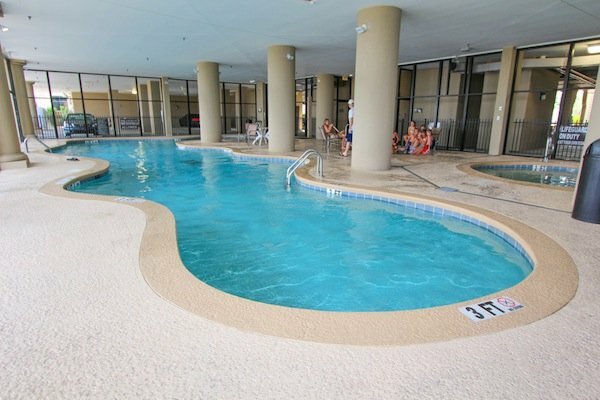 The only thing that can match the fabolous amenities are the richly designed accommodations. 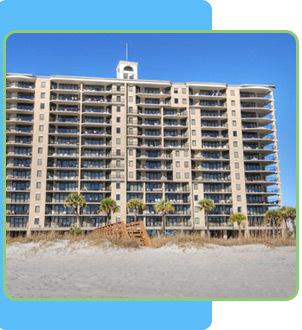 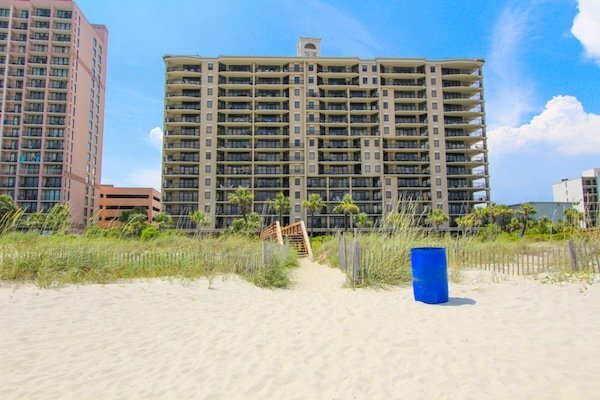 All of the spacious condos, ranging from one to five bedrooms, are oceanfront and include private balconies from which you can capture the spectacular sunrises and sunsets that make Myrtle Beach, SC picture perfect.